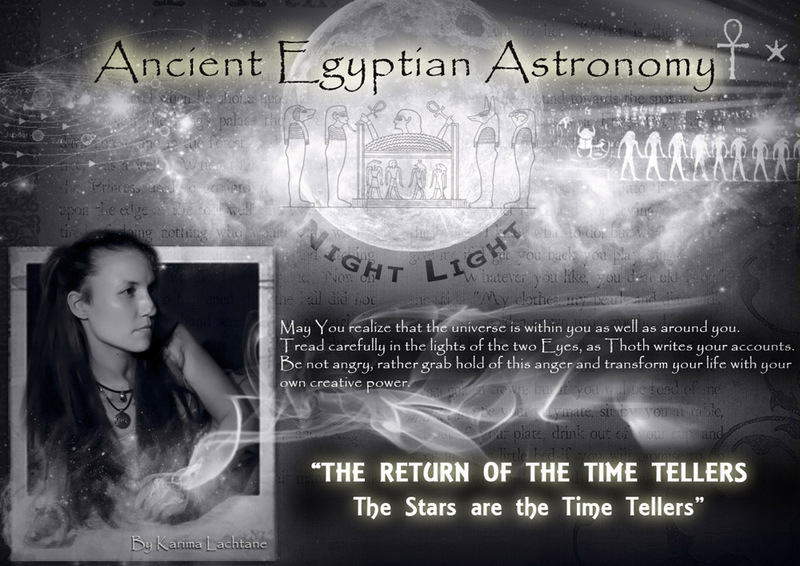 Ancient astronomy was a deeply integrated part of the ancient Egyptian religion. was the first religion ever believed in. 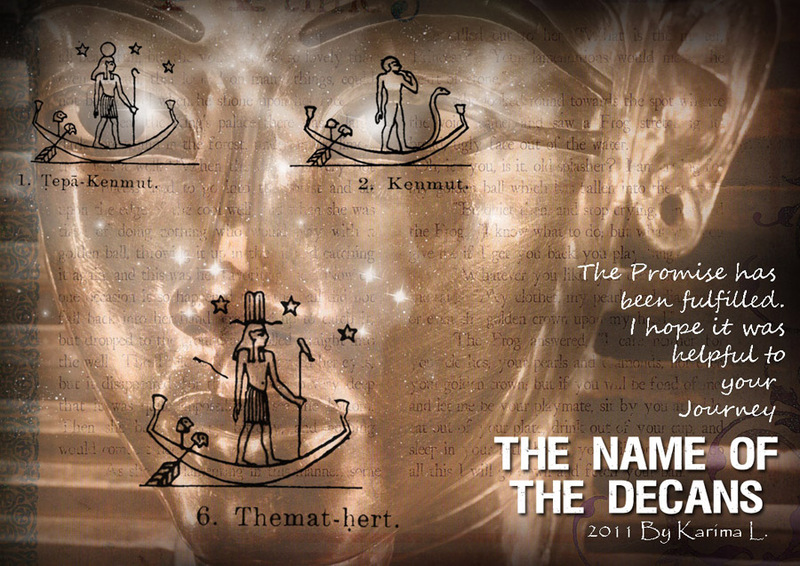 I one day made a promise, and here is the fulfilment of that promise :) - The Decans and their names (Greek version). You gaze at them at night, they have been beside you always. 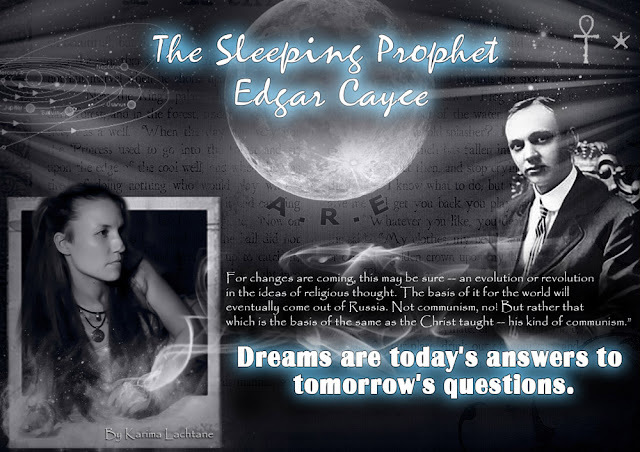 Their wonders go beyond human comprehension, and the knowledge of them, is a mystery unknown to modern man. The 36 Decans are stars, to be exact 36 stars, which were important for the ancient Egyptian. 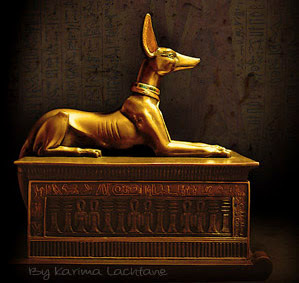 They are the birth stone of Ancient Astronomy in the land of Egypt. What are the 36 Decans? The 36 Decans, also known as 36 stars (the weekly stars), and they are an essential part of the ancient Egyptian mindset, they are key players in the passing of the soul, which is proven by the images found in the tombs. The best way to classify them, would be as gods and goddess. Those beings that have No choice but to follow a higher force. This is not something that I make up my dear friend, I do not know why no one really speaks more about it, their knowledge do go beyond anything we've ever seen or heard of. Some people are baffled by the Pyramids, but the words written on the walls should also baffle people, yet not so many really know what is says on the walls. Let me be the first to tell you, firstly they speak to the heart of the people, what we today would call politics, compromises, the reason for such building/temple to be built, and so on. But as you move inside the temple/building, do walk slow, and do think, if you are ever there (in any temple). You will walk from the light of day into chambers of darkness, be not frighten for this darkness contains no monsters, except if your soul is filled with sin. But even a sinner may walk this path, if they have a regretting heart. With out you knowing it, many of these Decans are watching you as you walk into their domain. Their names and images portrayed right in front of you, yet you do not see them. But listen ye well, for I will only tell, this; They are only shown on one side of the Nile, on the other side, other things are mentioned, but still these are also to be found there (but indeed much harder to find). 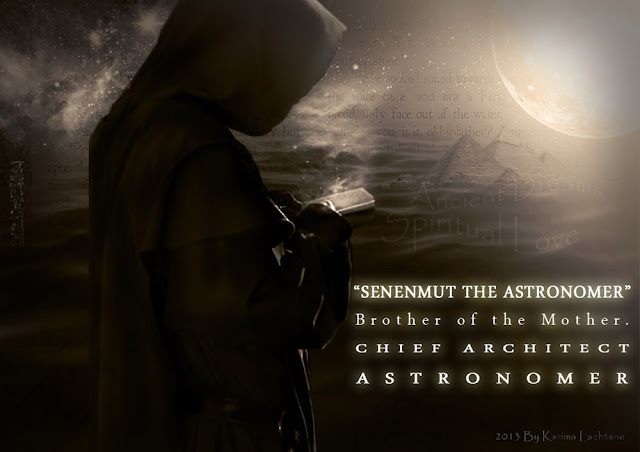 This post actually belongs to the blog History of astrology, and yet it is probably best placed here, because it is about ancient Egypt. 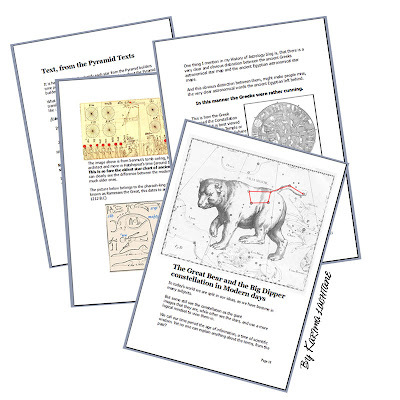 In the last two blog posts on my astro-blog, I was looking closer at the constellation known as Cetus, also known as the whale (whale fish). I did some further research on whales themselves, to see their ancient history, where I came across something rather interesting. I have said a couple of times before, when you walk around in Egypt, you are actually walking on an ancient Sea bottom. Which is a fascinating thought, so off course there must exist ancient fossils of some kind. I was looking through the Whales history, when I came to the mysterious creature known as Basilosaurus also known as the King Lizard. This whale lived around 40 million years ago, and it is the ancestor of most baleen whales of today (as fare as I can conclude). Another interesting fact about this creature, the Basilosaurus, descends from a land animal. This means that many million years ago this animal walked on land, and little by little it walked into the water, staying longer in the water each time. One day, today, this animal has become the great Blue whale, the biggest animal on earth. In ancient days people would actually believe these creatures to be some sort of reptilian sea monster, which could have given birth to some very scary stories in mans beginning, when ever that was? (actually there are more evidence of man being around before some of the continents separated). Back at the beginning of the 19 century an expedition went to the area known as Faiyum in Egypt, where they discovered ancient fossils of different creatures. 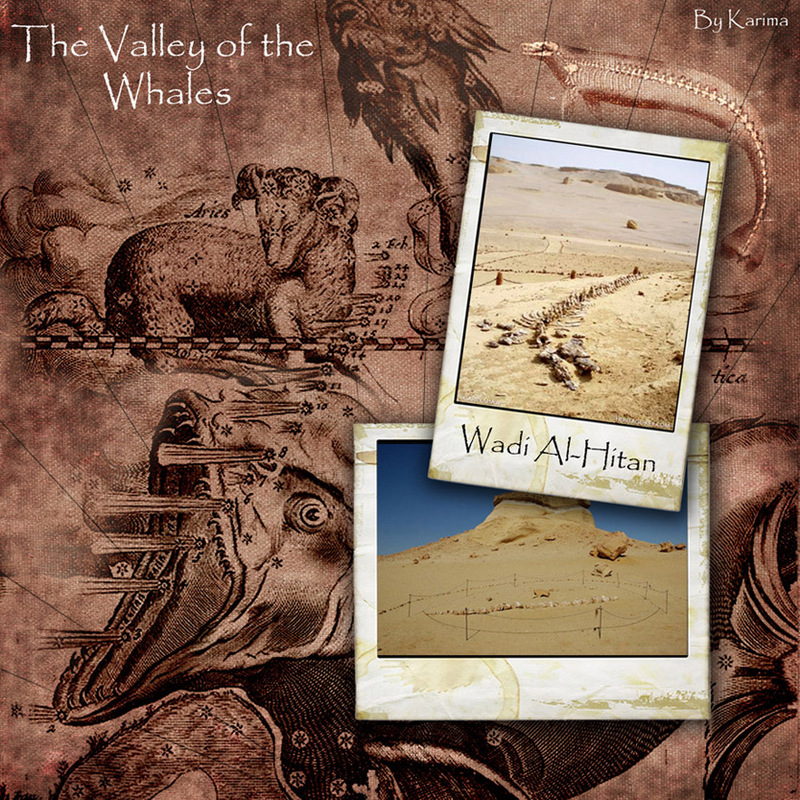 This place was named the Valley of the Whales, because there were so many skeletons, like an ancient grave site. When I visited Faiyum, , I went there to see one specific pyramid. In retrospect I find it rather interesting that a pyramid is build near this fossil area. And I could defiantly see how some people would create stories with great sea monsters, one must wonder what the ancient people thought when they saw such giant bones. 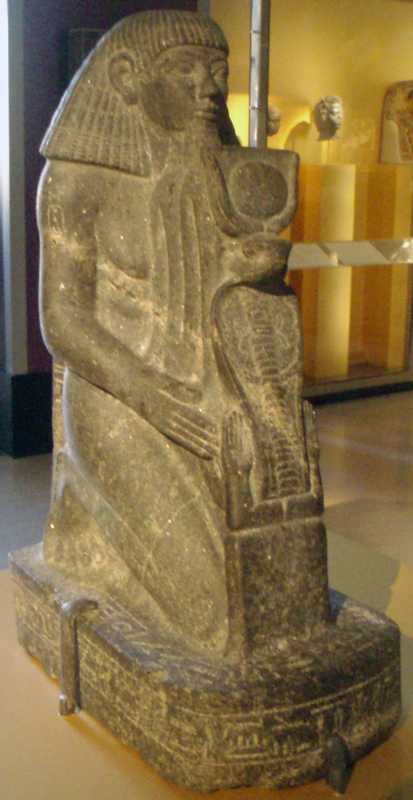 Even more interesting is the fact that there is no real reproduction of such whales in the ancient Egyptian archive (of what has been found and to my knowledge). I do not believe that they did not know about these skeletons, this would be impossible, due to the fact that they worked and lived there. So why wasn't these animals depicted, could it be because they did not exist anymore? (extinct). Not everyone knows about the winter triangle, but it has been recognized since before our ancestors time. Three points in the deep heavens, that connects three stars. Because one of my obsessions is the religion of ancient Egypt, I find these three points very interesting. 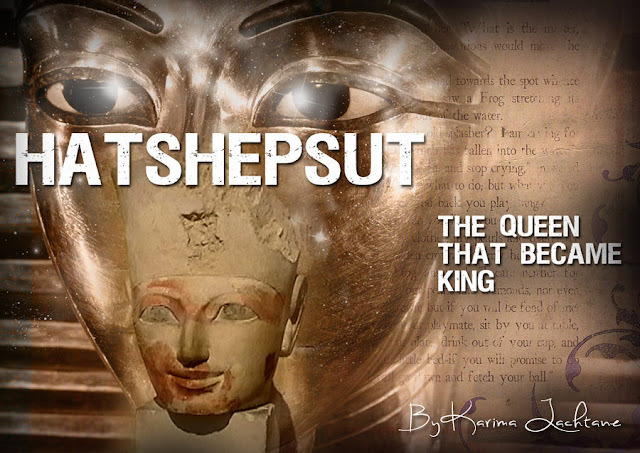 I also feel like it is a defiantly proof of the supreme knowledge that the ancient people had. And it seems rather tragic comedy-like, that these things exist before our eyes, but we have forgotten about it. The famous Sirius, and the star Betelgeuse, and last but not least the star Procyon. Furthermore each of these stars are located in three different constellations, hereby also connecting three big constellations to each other. is located in the nose of the great dog constellation, which is also known as Canis Major. is the star that marks the shoulder of the great hunter Orion. is the heart of the constellation Canis Minor, also known as the Lesser dog. 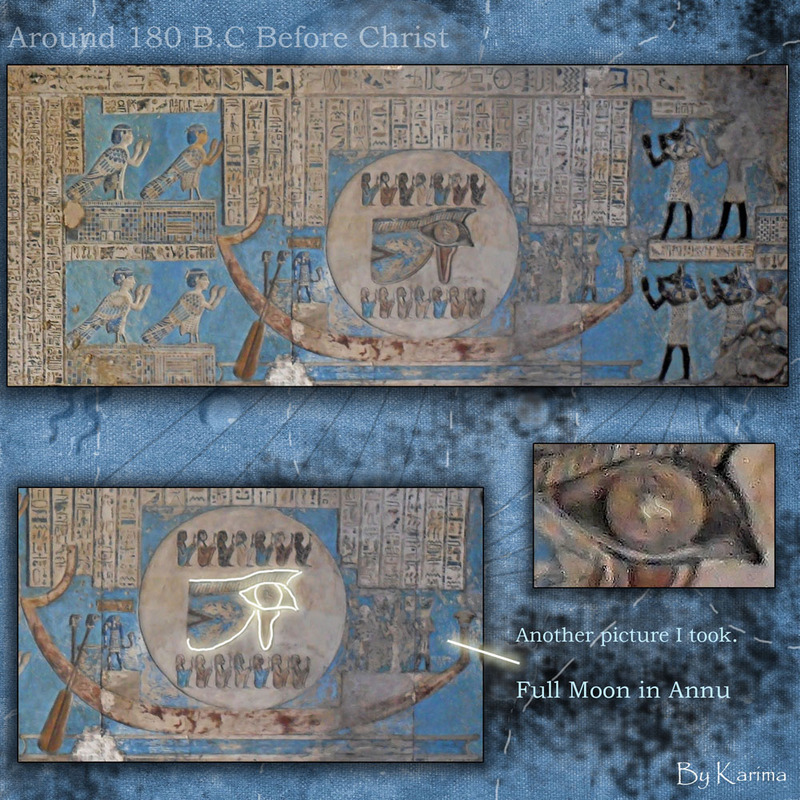 These three stars and constellations have a direct link to the ancient Egyptian belief system. 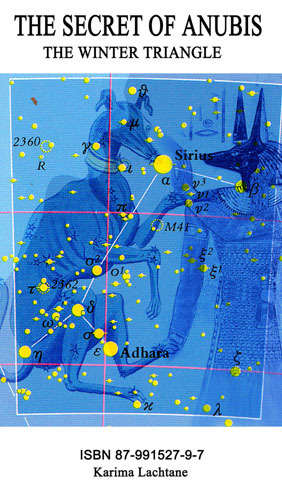 Orion and Sirius are identified in the oldest document surviving from this culture, namely known as the Pyramid texts. The location of these three constellations, is even more interesting. • The ancient people believed that Sirius was the Queen of 36 stars known as the Decan's, she was also known under the name of 'year'. 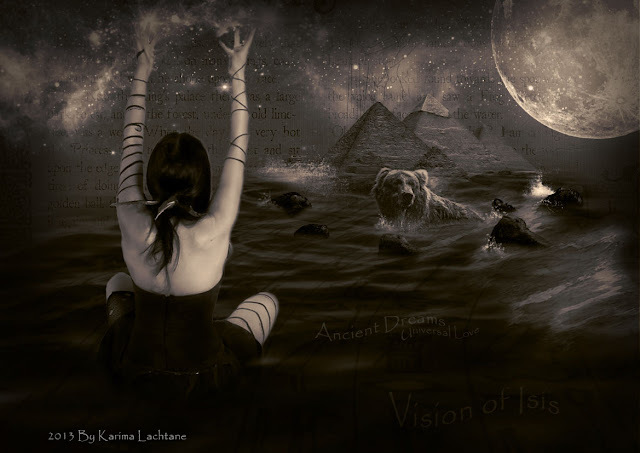 And when she rose over the life giving Nile, she would mark the beginning of a New Year (the same as our New Years eve). • Orion was seen as the husband of Sirius, and he was one of the 36 stars under her, Orion was known as 'Sah' in those ancient days. Considering that Sirius and Orion was seen as husband and wife, makes the location of these two constellation even more interesting. The winter triangle is located in our galaxy's most beautiful place, across the milky way. One star is located on one side of the milky way, and the two other stars are placed on the other side. It is Sirius and Orion that are placed besides each other on one side of the Milky way, husband and wife. The last star of the winter triangle, Procyon, is a little bit harder to place. 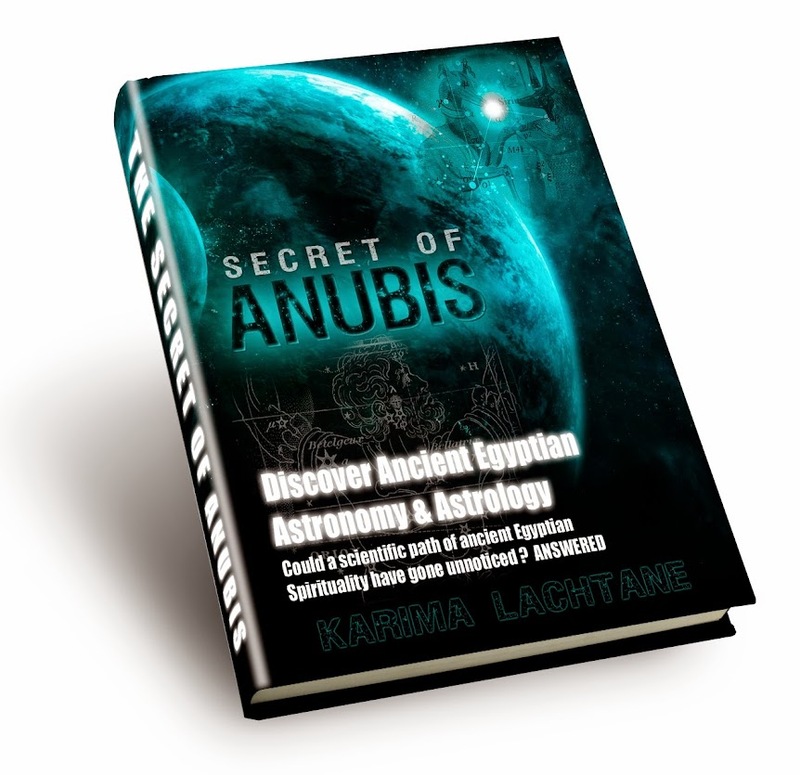 The book The Secret of Anubis, The Winter Triangle follows a logical path, both through ancient texts, as well as images and illustrations through our history. It follows the path of exclusion, by excluding what is known, we automatically become aware of what is not known. 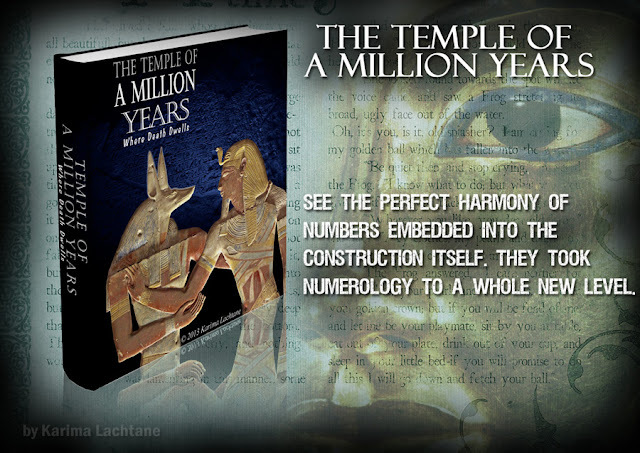 Meanwhile using the exclusion method to reach the winter triangle's last star, the reader will be introduced to the complex nature of the ancient Egyptian's mindset, and how complex their writing system really is. The zodiac circle from Dendara temple (now at the Louver museum in Paris) is closely analyzed and reveals the planets and the zodiac signs themselves, as we see them today. By being aware of these points, we can narrow in on the most logical and probable location of the North star Procyon. Hereby making us able to see the winter triangle's location upon the Dendara zodiac chart, meanwhile finding these points of the triangle, the reader will be introduced to ancient Egyptian mythology, and see how the old star maps, have changed through our history.